R&L Archery is a full line dealer of Old Town Kayaks and stocks something for everyone. 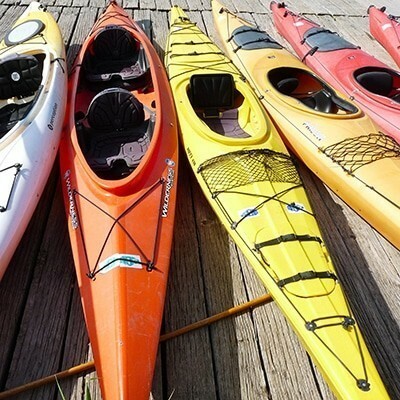 Whether you are a novice kayaker looking to hit the water for the first time, or a seasoned veteran just looking for a new boat to add to your fleet, we can accommodate you. Everyone at the store enjoys spending quality time on the water, and has extensive experience with kayaking around the state, so don't hesitate to ask us for tips, advice or just inquire after our favorite paddling spots. But having the kayak is only half the battle. We also stock a large selection of paddles ranging from the economical but functional to sleek carbon fiber paddles made for endless days of paddling. Let us help you pick out the paddle that best fits your paddling needs while still sticking to your budget. Life jackets are a must as well. You can't go out on the water until you have them and we have just what you need. Different styles, some made for constant use day after day, others that are perfect for having around the boat just in case you need them in a hurry we have you covered there too. Of course, even having your boat, paddle and life jacket won't help you get to the lake if you don't have any way to transport your gear. We stock a full selection of Malone roof racks and loaders that help any sized boater load any boat onto any vehicle. Wouldn't it be nice to have a hobby that actually pays you back once in a while? There aren't many that do, but of the ones that do, few are as much fun as prospecting. 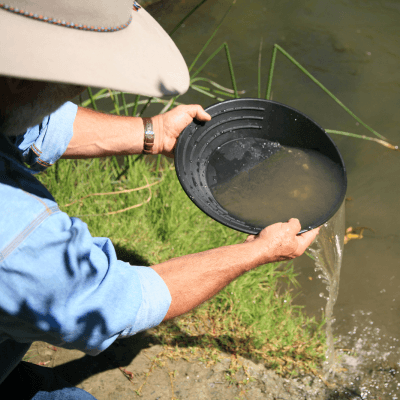 Whether you want to comb the beaches for lost treasure, or head out to your local stream to see if you can find some gold, we can help you out. There truly is nothing more satisfying than taking the ones you love out into the woods and shooting them. . . . with paintballs of course! What did you think I was talking about? We have been playing paintball for years and have had a stock of guns and accessories for almost as long. We currently carry a selection of Tippmann guns, masks, and CO2 tanks, as well as G.I. 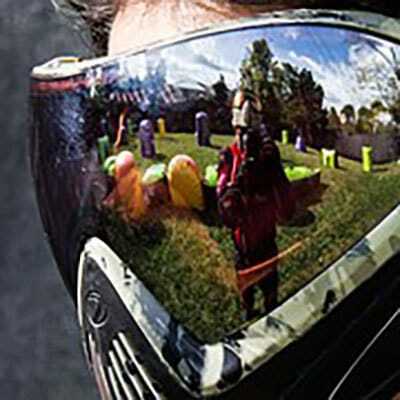 Sportz paintballs. We also fill both CO2 and compressed air tanks up to 3000psi.